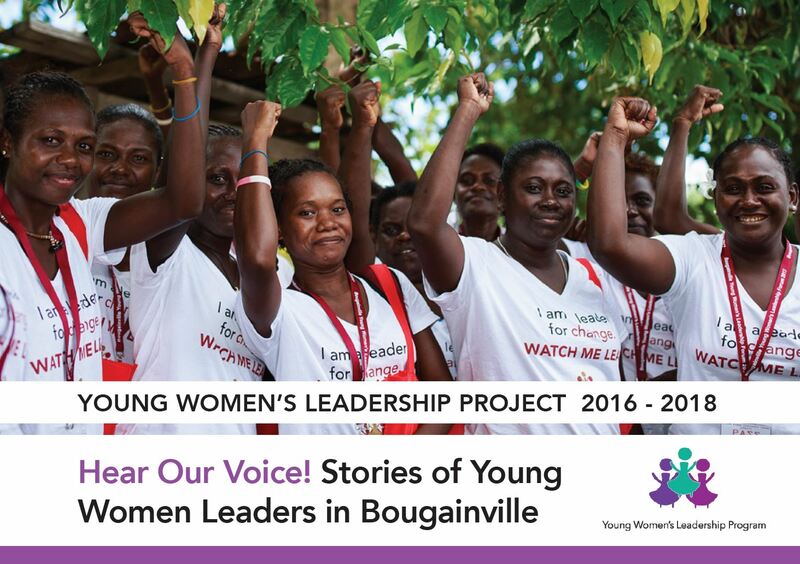 The Women’s Action for Voice and Empowerment (WAVE) program is a ground-breaking women’s leadership program that brings together and supports individual women, organisations, and movements in Asia and the Pacific region to increase the representation of women in diverse leadership positions. 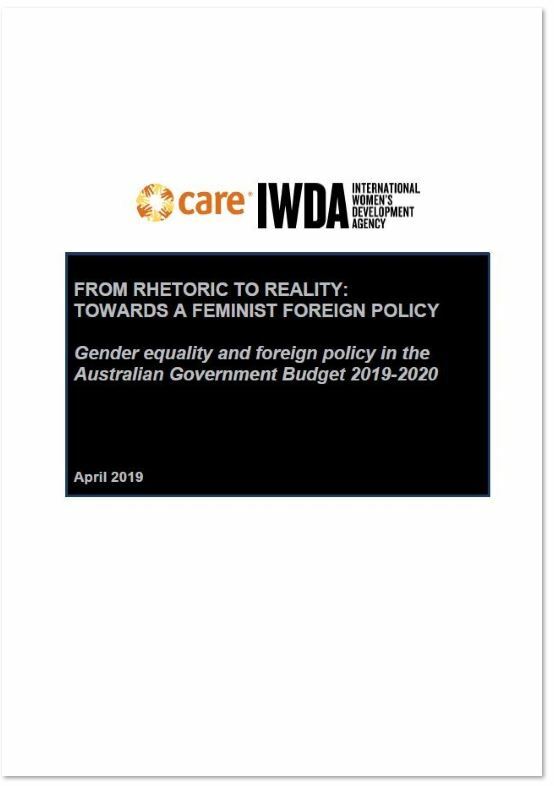 In 2018, International Women’s Development Agency (IWDA) contracted a team of consultants to facilitate a Mid-Term Reflection (MTR) of the program. 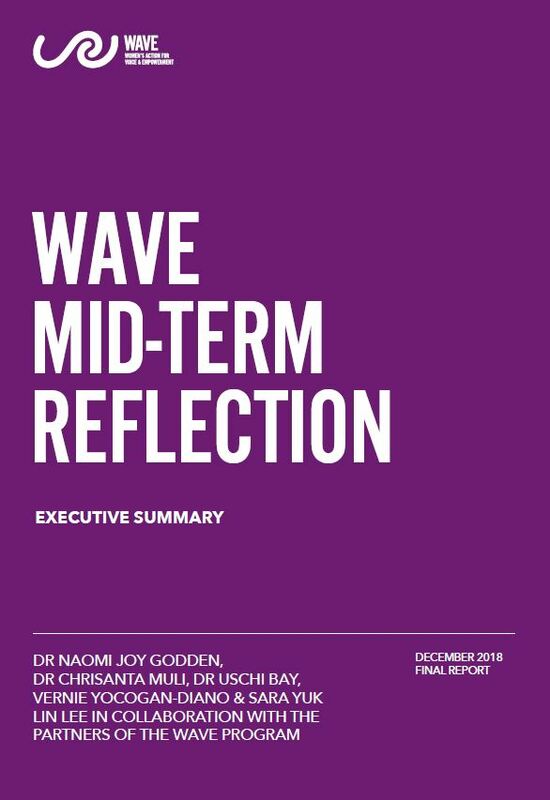 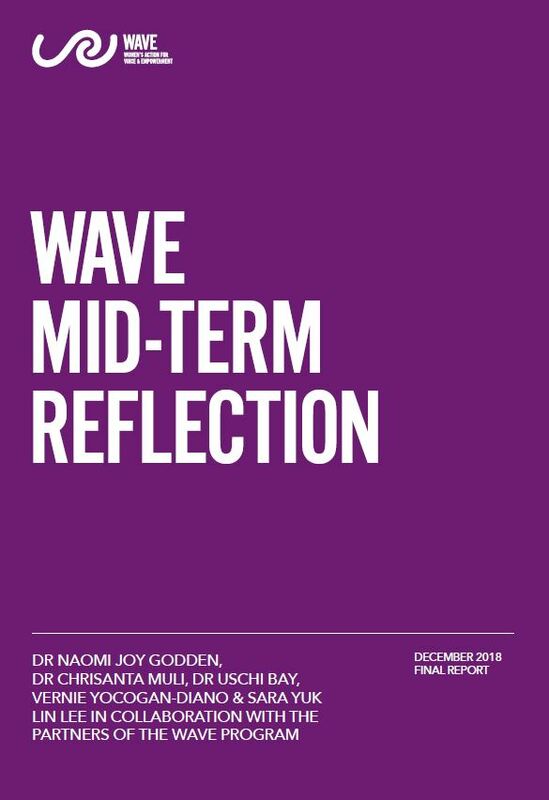 The WAVE MTR was intended primarily as a learning exercise for WAVE partners, including IWDA, to reflect on our approaches, make visible the patterns and interconnections emerging, and jointly analyse our practice. 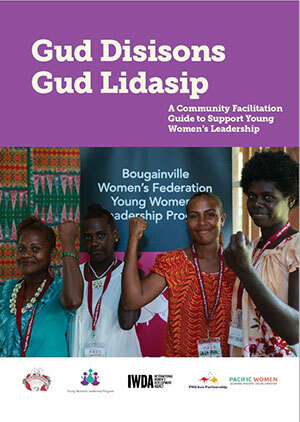 The MTR was a Feminist Participatory Action Research (FPAR) project that was co-designed with WAVE partners and IWDA staff.